The description of the workshop location is available on the web site. It is a pleasant site in the middle of the Vercors. Our secretary is Laurence Tellier <tellier@ill.fr>. Request: Send her your travel details in order to plan shuttles from the Airports. The workshop officially starts Sept 11th, 2 pm, and ends on the 15th, 12 am. All expenses (travel and accommodation) will be covered by ESS-I and the ILL. Computers will be supplied by the ILL, but you may bring your laptop. Internet connection (incl. Wifi) will be available on-site. The workshop will start on the 11th after lunch (say 1:30 pm), and will end on the 15th in the afternoon. 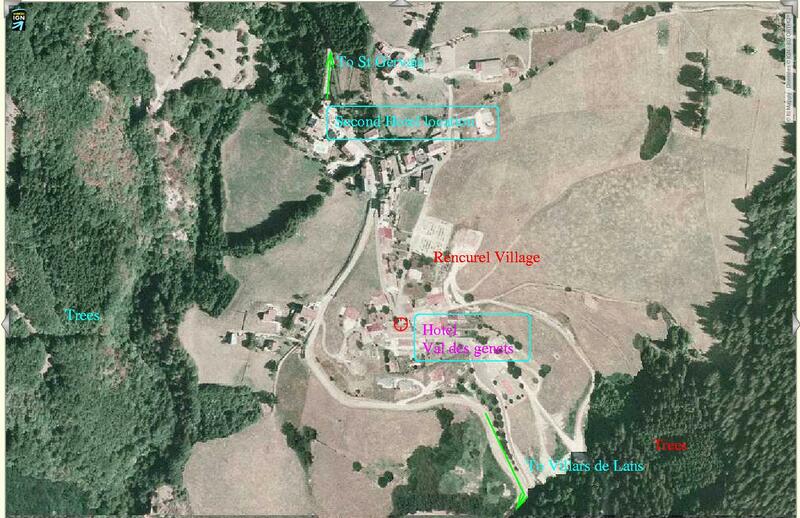 Hotel Val des Genets <http://www.valdesgenets.com/>. Buses will be booked to get people from the Lyon Airport and from the ILL on the Sept. 11th morning. Computers (obtained from the ILL/Computer services): 5 desktop machines plus personal laptops. Local network and Internet access will be available (wired and wifi).